It’s a vision and project unlike any other on the Sunshine Coast, and one that will hopefully inspire more sustainability in the hospitality industry worldwide. 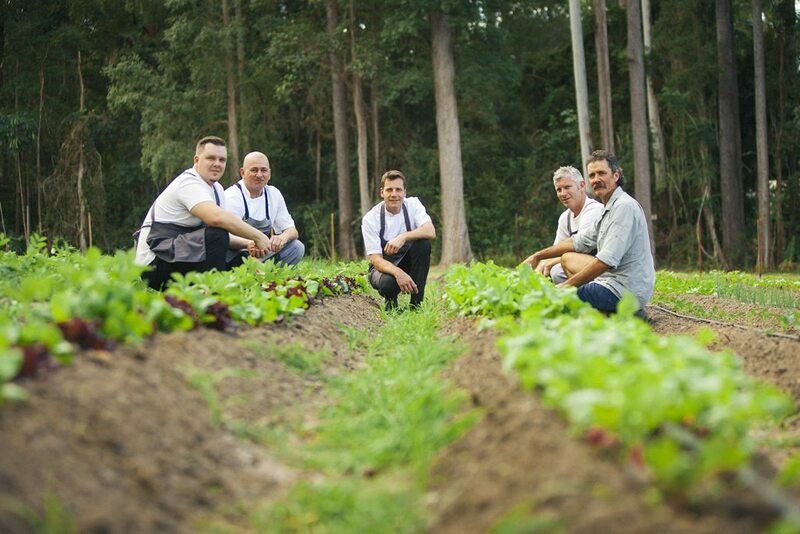 A unique project at the beginning of its development, Maravista Farm will be the source of fresh, organic and locally grown produce for the Ogilvie Group of venues which include Rickys, Wood Fire Grill, Locale Noosa and aromas noosa. 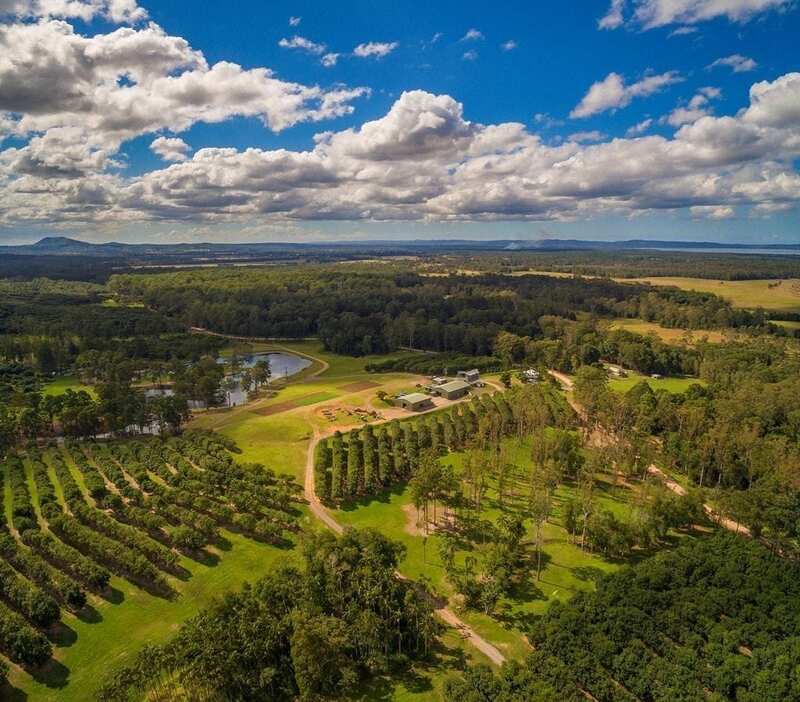 A stunning 250 hectare working macadamia farm in the Noosa Hinterland, the property boasts beautiful fertile land, rolling hills, more than 20,000 macadamia trees, honey production and opportunity to create something that encompasses food provenance from start to finish in the food life cycle. Mark Ormond is the man leading the project and is currently working on initial soil development of the property. He has been charged with the vegetable and citrus development production. Mark started the project for the group over six months ago. While the full scope of the project is substantial, starting with the right groundwork will give the farm the solid foundation it needs to fulfill the Ogilvie Group’s vision. And what is this vision? Pictured: Josh Smallwood – Rickys, Andy Davies – Locale Noosa, Jules Santisi – aromas noosa, Paul Ray – Wood Fire Grill, Mark Ormond – Maravista Farm Agronomist. 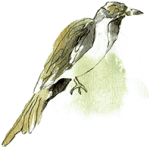 Maravista Farm will be developed to grow produce for the restaurants so they can access the freshest possible local produce, food in different stages of the growth cycle as well as hard to access ingredients. The chefs have already placed their wish list and the team are hard at work improving the soil and growing cover crops in preparation to plant stage one which will initially consist of legumes and leafy greens. “This initial stage is really important as we are in the process of building the soil so future crops will benefit from this process and not require chemical additives” explained Mark. We are excited to be sharing the journey with you.